Because Coffee is Awesome | EnjoyJava! Sooo, you want your coffee strong? You’re not alone, strong coffee is a beautiful thing – rich, bold, and oh-so-smooth. In this post, you’ll learn all about how to make strong coffee. We’ll talk a little about caffeine content but mostly about how to make your coffee taste stronger. Curious about the differences of arabica vs. robusta? Arabica coffee is the world’s most popular type of coffee. In this post, we’re going to talk about all things arabica including 11 differences between arabica and robusta coffee. And 7 benefits to drinking arabica coffee. Check out our full guide. If you're going to drink instant coffee, you probably want the best instant coffee out there, right? I'm with you, and this post is devoted to everything instant coffee, the best brands, tips for making a good cup, things to consider when choosing, and what you need to know about how they make the stuff. Check out the full guide. Want to learn how to make iced coffee? Perfect. I've set out to create the best resource about how to make iced coffee at home. In this post, you'll learn how to make the best iced coffee, how to make it fast, plus some great tips and recipes. Here's how to make the best iced coffee. Coffee must go bad, right? It can't last forever, it's a food product after all. How long does coffee last and how can you tell when it goes bad? In this post, we'll explore what you need to know about the shelf life of coffee, and the possible health risks involved. Here's how long coffee lasts. You've heard the intriguingly gross stories about civet coffee (kopi luwak coffee). Coffee that's made from beans found in the poop of a cat-like animal living in an exotic location. But, come on, is this a real thing? And, is it really the best coffee in the world? Coffee. The fuel that runs modern human society. You know you need it while you're camping, right!? In this post you'll learn how to make coffee while camping. Want to see a little robusta vs arabica action? 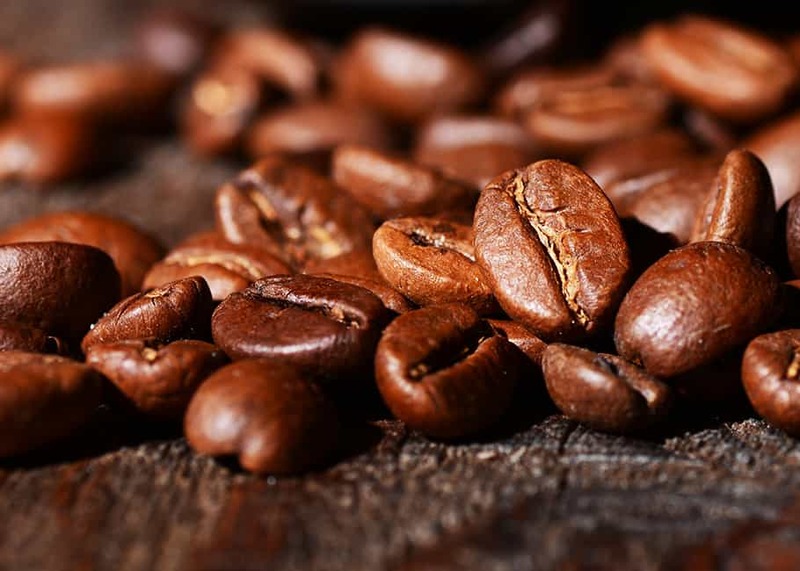 Well, in this post we dive into robusta coffee, what it is, and how it differs from Arabica. Robusta coffee is the second most popular coffee in the world.